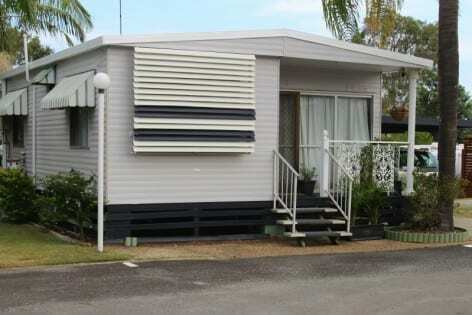 This two bedroom home at the Pyramid Holiday Park has recently been repainted externally and internally throughout. 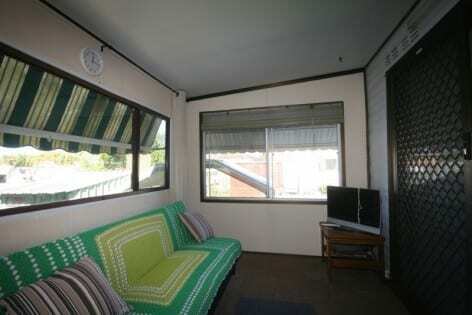 The home is located in a very private and quiet position on the park perimeter with just one close neighbour. 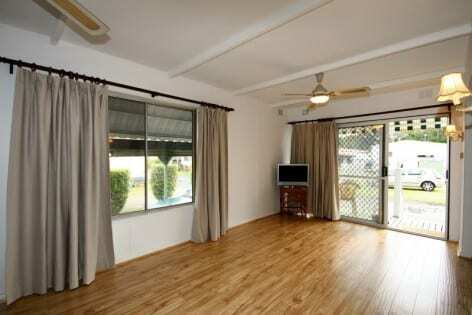 At the rear of the home, there is the 2nd bedroom/sunroom with steps leading to a paved patio and the garden. 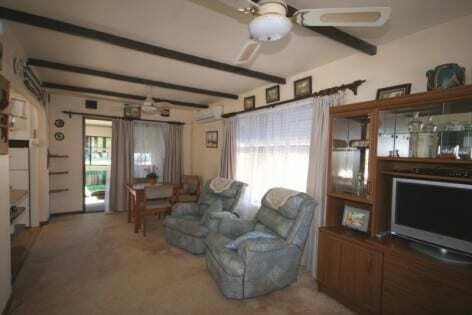 This freshly painted home has new timber laminate flooring throughout the living areas and bedroom, plus new curtains. 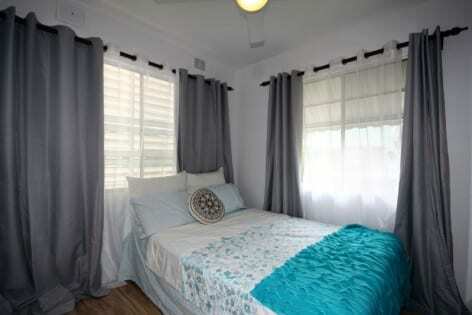 The good-sized master bedroom has a built-in robe and furniture. The newly laid vinyl floored bathroom consists of a shower cabinet, vanity unit and toilet. Plus, laundry facilities are provided in the bathroom. 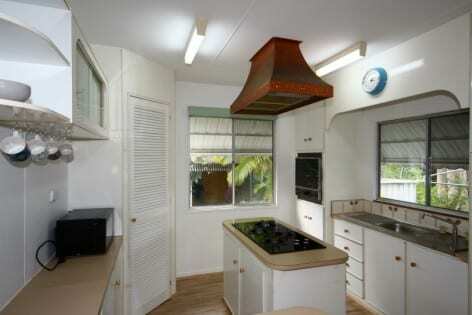 The kitchen has an island bench with a gas cook-top and island range hood, and there is a built-in gas oven and grill. 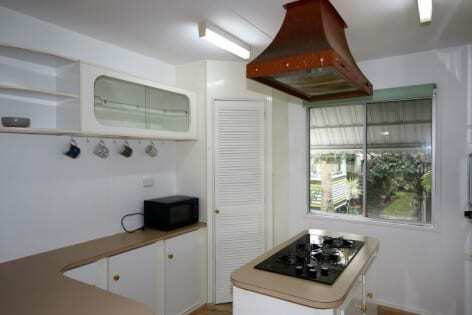 The kitchen has plenty of cupboard/storage space with latte coloured laminate work surfaces and flat white panel doors. 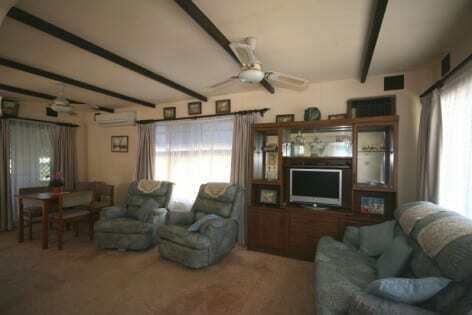 Adjacent to the home, there is a carport with space for one vehicle and a parking space for a second vehicle. 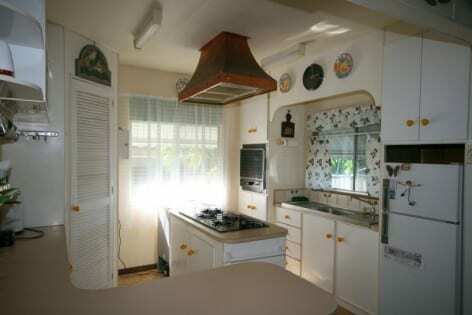 The home has a relatively new gas-fired hot water service, Panasonic split system air-conditioner and a garden shed. 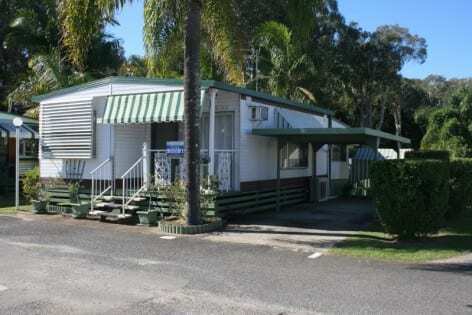 The over 50’s Pyramid Holiday Park is ideally located just minutes from Tweed Heads/Coolangatta. There is public transport at the entrance to the park and free shuttle buses to Seagulls, Club Banora and Twin Towns Services Club. 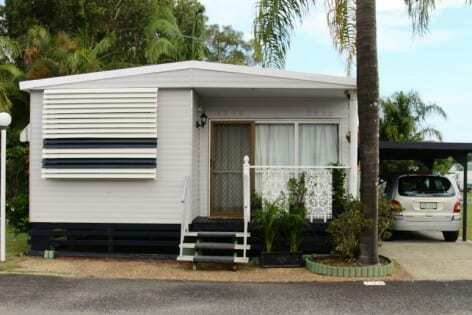 This one bedroom home represents excellent value for money and should be viewed by DIY enthusiasts seeking to renovate and capitalize on a relocatable home in a first class residential park. 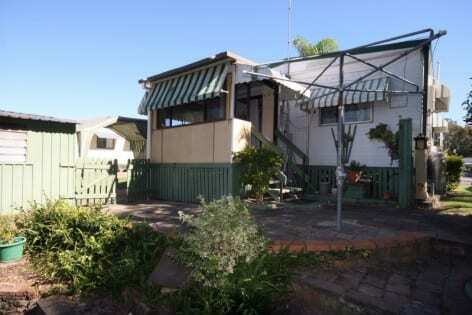 The home is located on a large block on the perimeter in a quiet area of the park. 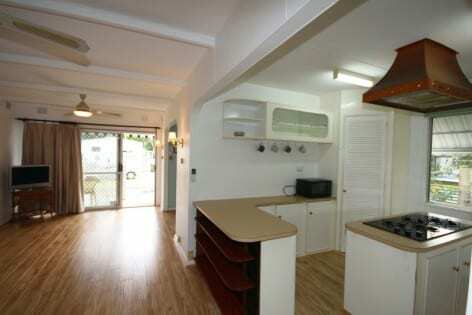 The home consists of a carpeted lounge/dining area and adjacent vinyl floored kitchen. 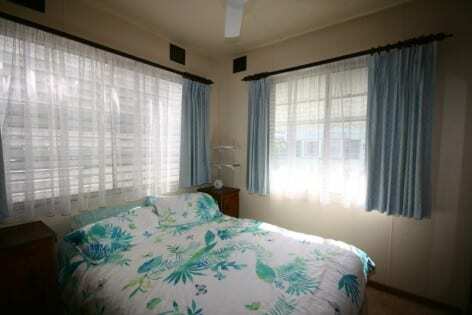 The home has a good-sized carpeted bedroom with built-in robes and furniture. 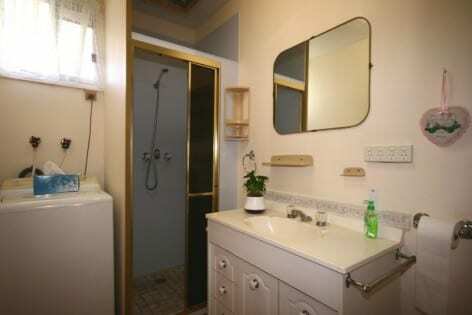 The vinyl floored bathroom consists of a shower cabinet, vanity unit and toilet. 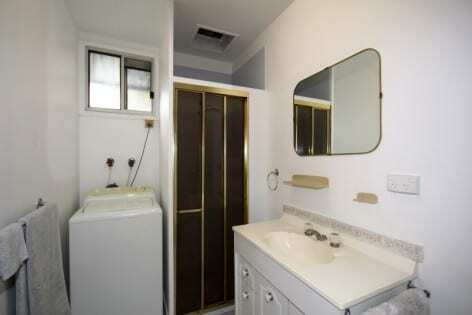 Plus, laundry facilities are provided in the bathroom. 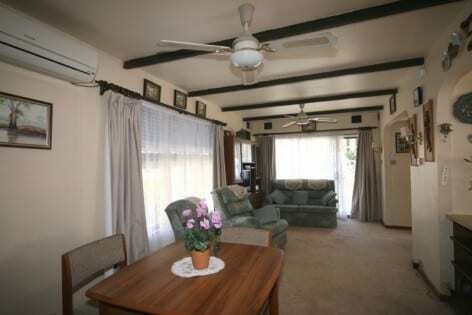 At the rear of the home, there is an enclosed verandah with steps leading to a paved patio and the garden. 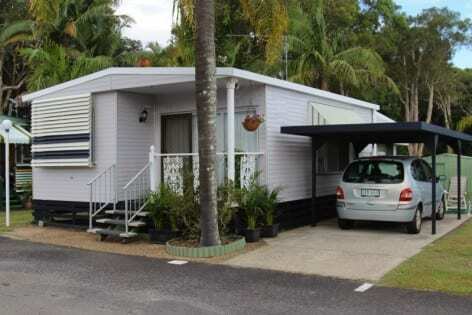 Adjacent to the home, there is a carport with space for one vehicle and a parking space for a second vehicle. 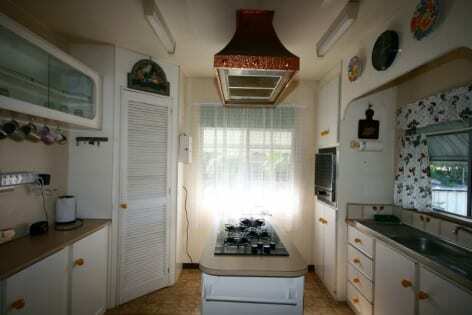 The home has a relatively new gas-fired hot water service, Panasonic air-conditioner and a garden shed. 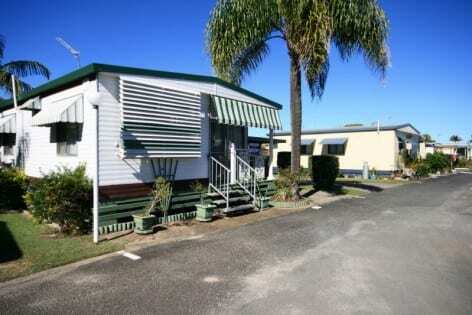 The park has a swimming pool, BBQ area, recreation/games room, internet café and the reception is open 7 days a week.